Alert! Do you want to get extreme enjoyment than watching regular YouTube channels? 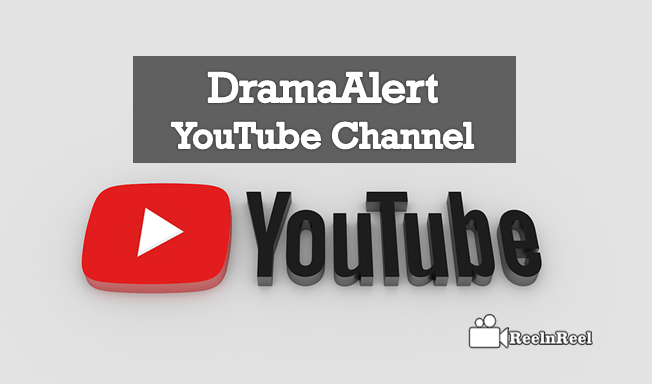 DramaAlert is one of the Top YouTube Channels in the present era. This channel is well known for delivering the most entertaining news. This YouTube Channel has created the sensation in the history of the YouTube in short period of time as it is started in the year 2014. How could it be achieved such a million fans in very short period? What success strategy does it follow to catch the audience attention? If you want to break the barriers of your excitement to know about its success just go through below phrases. Keemstar is one of the reasons to hold the illimitable success of this channel. Here he is interviewing the other YouTubers by picking a certain topic or he generates the fun on video shots of others by making reasonable conversation about that topic. This is really much exciting one that one can enjoy by watching it. In this channel, we can find the other popular channels like Jake Paul, KSI, Kavos etc. as the featured one. This idea is the most beneficial one for this channel to clutch the millions of audiences. So that this can blink at the audience of other channels and might have chances to hook them here. This channel will refresh the audiences with updated video content by uploading frequently on the channel. 90% of the audience will look for the fresh and viral videos on YouTube and the follow-up of this strategy is draining huge engagement for the channel. This has been proved by Drama Alert. The content of this channel videos is entirely different from others. The host killer Keemstar will come up with different topics which are most trending to the public by gathering from varied sources. The news which has been reported by Keemstar will directly hit the audiences. Sometimes he used to make fun with the frame of his words. This channel will obtain 53,718,000+ views per month approximately. The subscriber rank for this channel is 997 and video view rank is 2,354. This channel has 2,947,457+ subscribers and 523,387,380+ views which is mindboggling. Working in real-time is more advantageous than being in imagination. If you want your channel to be in the top of the stack then try using all these strategies on your channel.